Sooo, this is my “real” first attempt at macro shooting. Gotta say, love how it turned out! 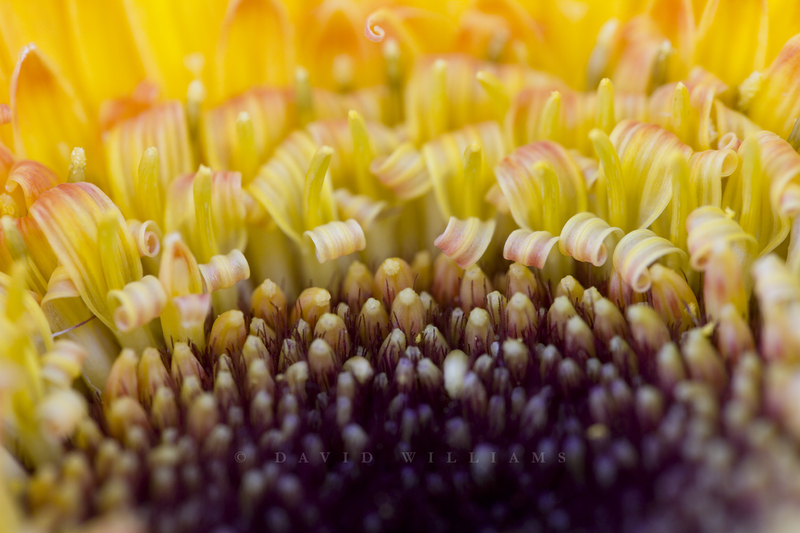 This is a shot of the middle of a sunflower which I picked up at my local florist the other day. Enjoy! You have some beautiful photography. I’m only relatively new at all this, and I’m using my Canon 1000D to teach myself. If you were to suggest a macro lens, what would it be? You can check out some of my pics at http://ishotthepilot.wordpress.com if you reeeallly want, haha. And I might start using that “The Daily Shot” website too – it definately makes you think outside of the box!